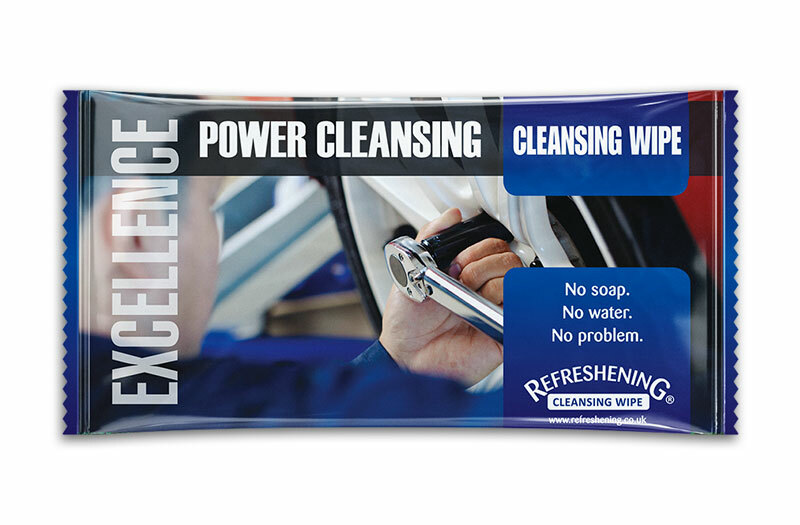 Haven’t seen what your looking for? 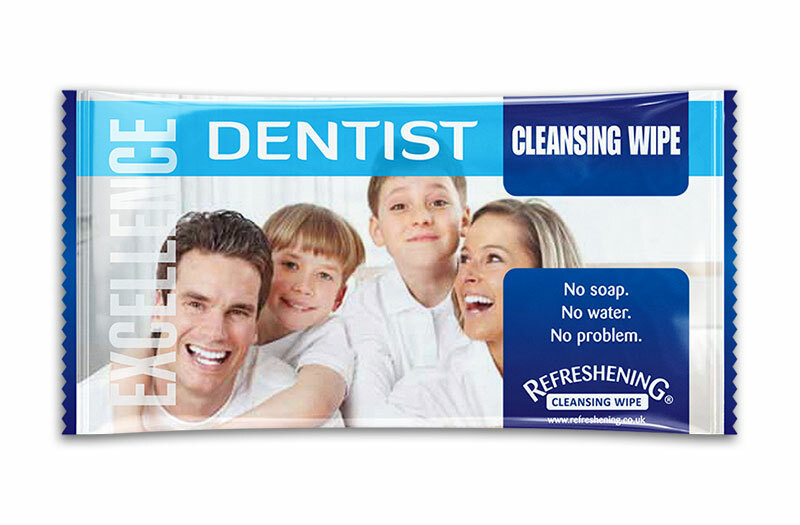 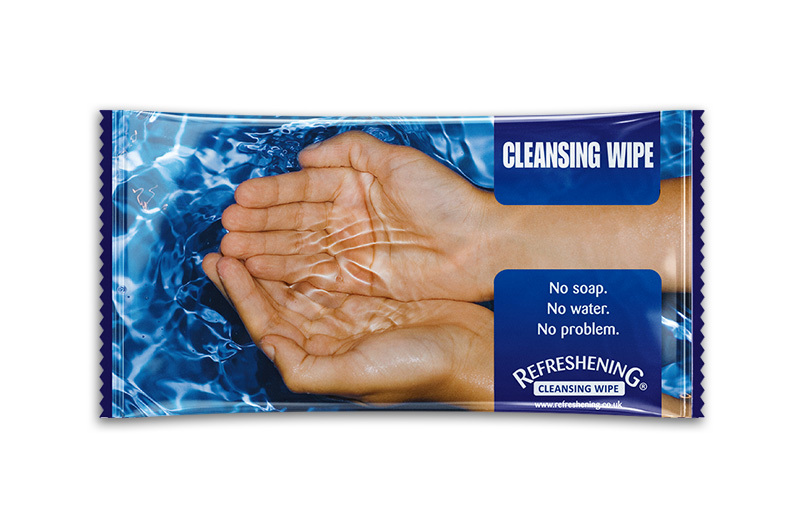 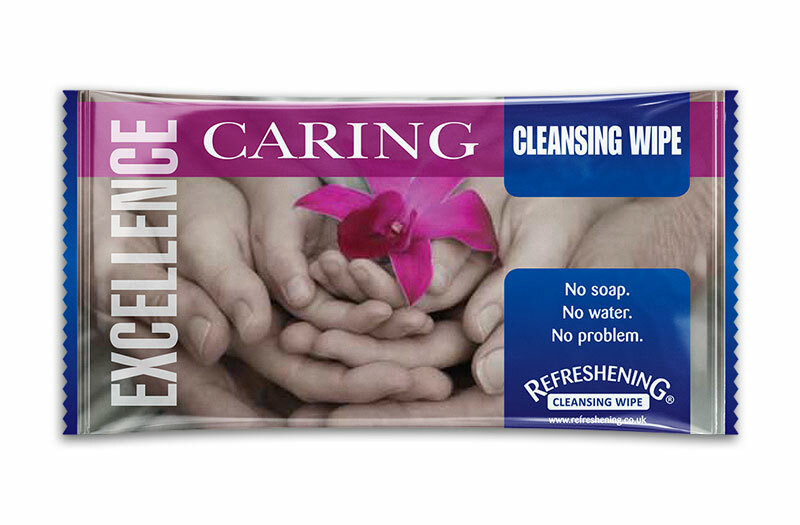 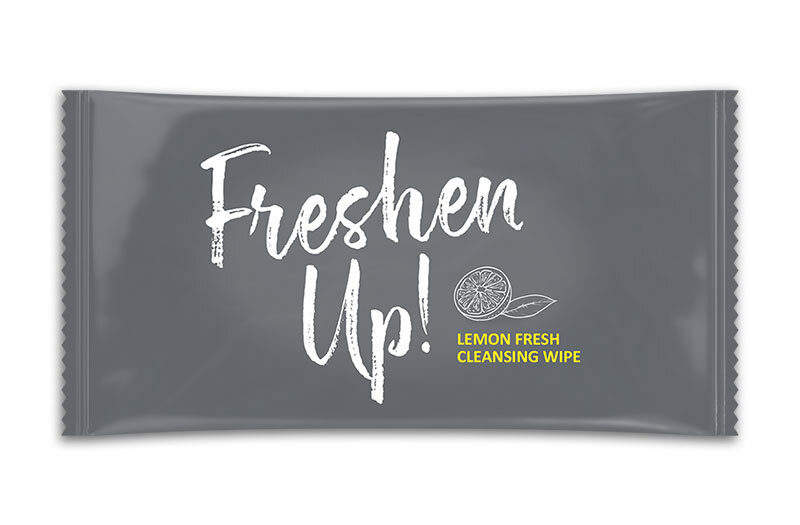 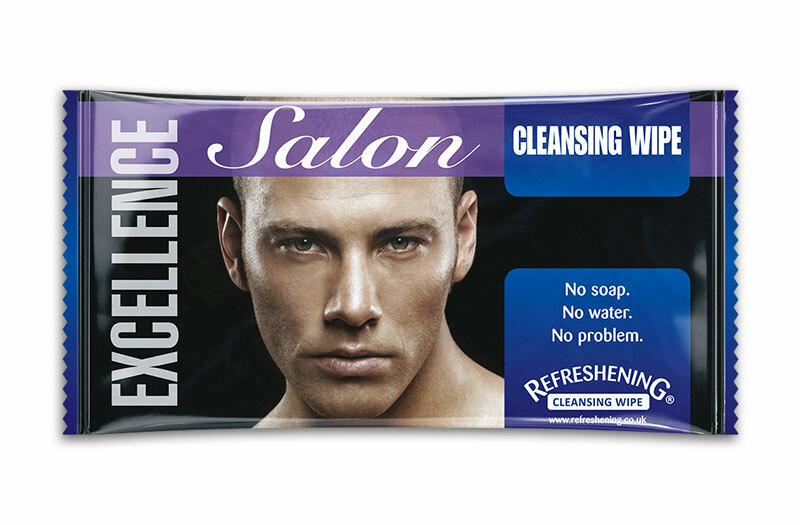 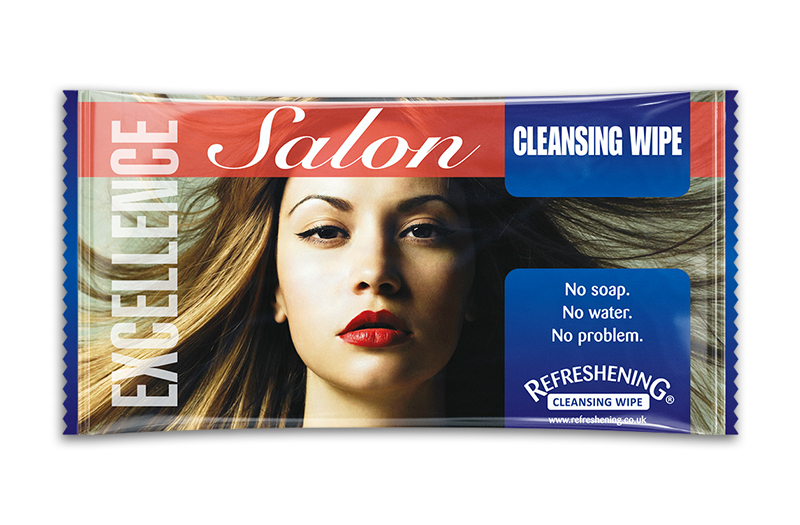 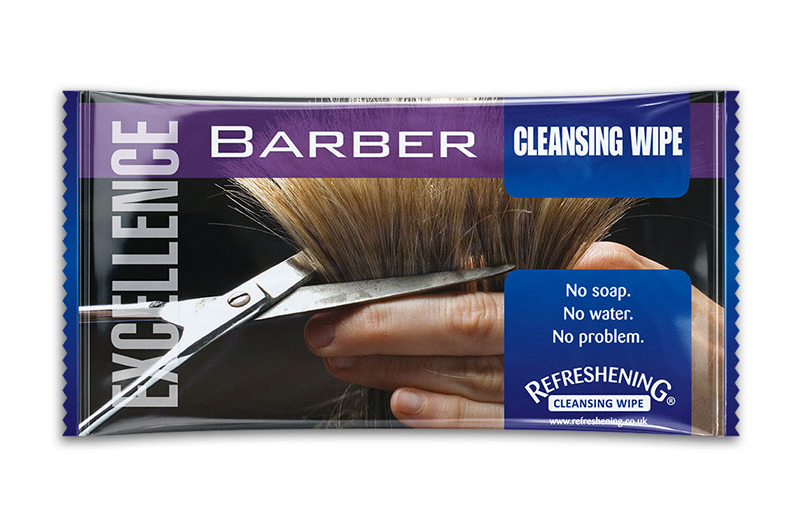 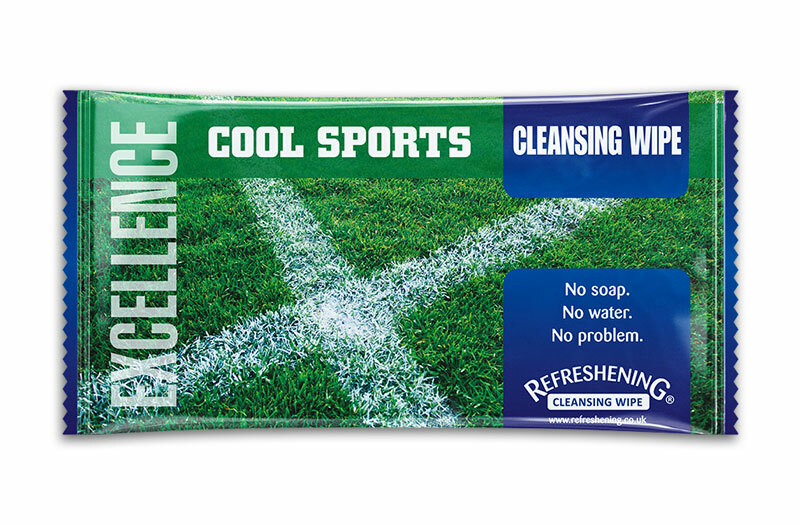 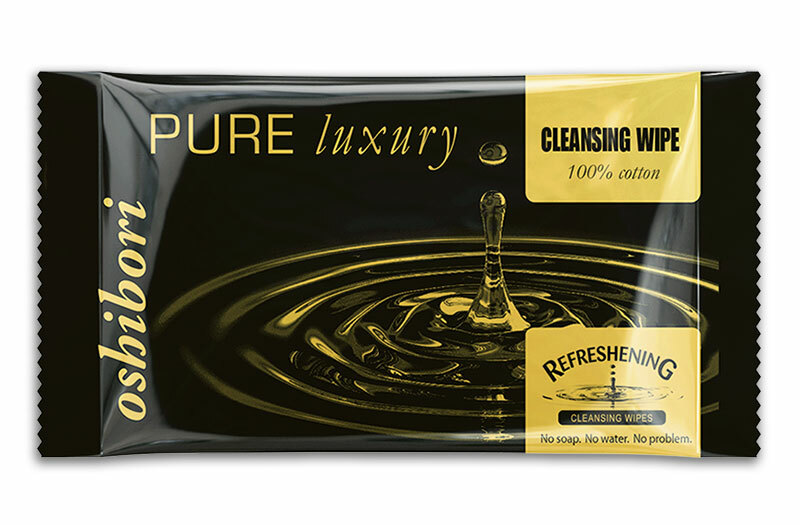 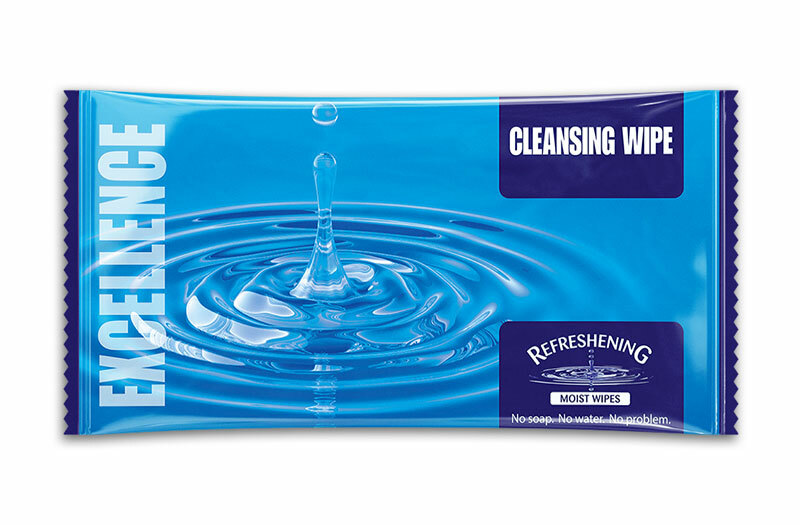 With prices from as little as 4p each, our personalised wipes offer an economical and effective form of marketing. 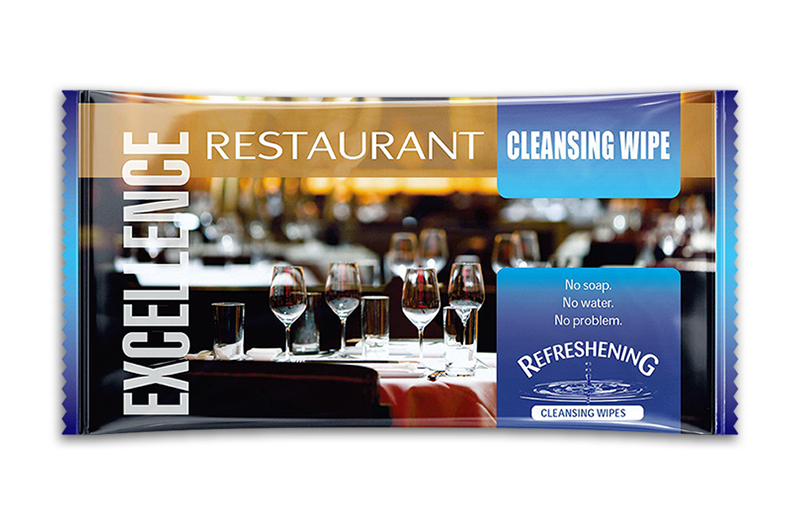 *We guarantee to match any like for like quotation so you can be sure you’re getting the best price.